SELLER WILL CONSIDER FINANCING. 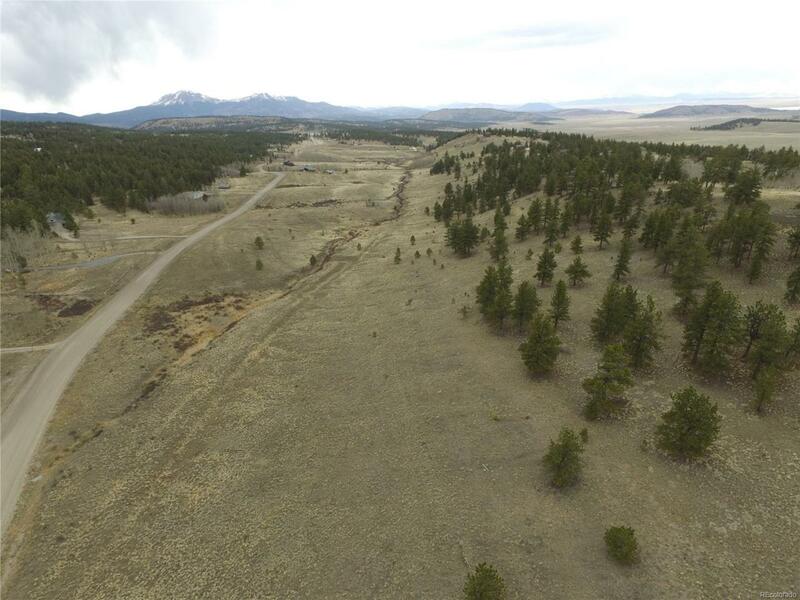 Very nice 3.28 acre gently rolling lot just minutes from the top of Trout Creek pass. Some trees at the top of the lot, nice views of Buffalo Peaks. Electric and phone to lot. Ready to build your dream home! Reasonable HOA fee includes trash, private fishing rights, and more! National forest access is less than 1/2 mile from this property for easy access to ATV trails, fishing, camping, hiking, and more. 18 minutes to Buena Vista, 25 minutes to Fairplay, 1.5 hr to Colorado Springs, and 2 hrs to Denver.